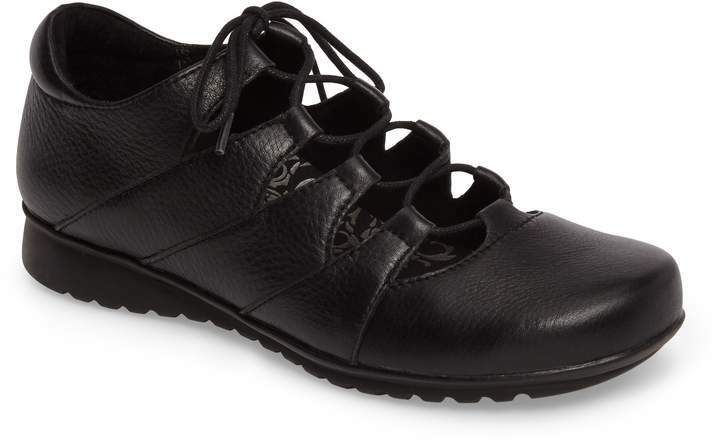 Breezy cutouts lend contemporary style to a versatile leather sneaker grounded by a grippy sole. 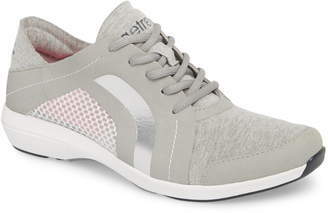 Style Name:Aetrex Sienna Cutout Sneaker (Women). Style Number: 5435825. Available in stores.